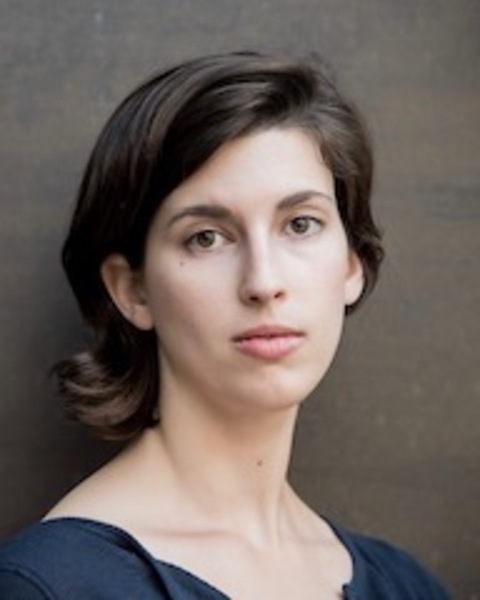 Jessica Goldberg holds a BA in dance & sociology from the University of Maryland where she studied with Sara Pearson, Patrik Widrig, Alvin Mayes, Adriane Fang, & Gesel Mason, as well as a diverse faculty abroad at MADE in France. Jessica has worked for Alvin Ailey American Dance Theatre, Dance New Amsterdam, Peridance and the Y Dance Academy as Co-Director. Since moving to NYC, she has danced with Faye Driscoll, Julie B. Johnson, Reject Dance Theatre and Ground Grippers; she currently dances with Becky Radway Dance Projects. She is proud to fulfill the mission of accessibility for all to pursue excellence in dance education at Rivertown Dance Academy. Rachel Pritzlaff is a dance educator, administrator, and performer based in Astoria, NY. She earned her BA with honors from Connecticut College where she completed a dual degree in dance and gender and women’s studies. Since relocating to New York in 2013, Rachel has been on faculty at Greenwich Dance Arts and the Y Dance Academy, where she served as Co-Director from 2015-2016. Rachel currently performs with Raja Feather Kelly | The Feath3r Theory, Ayano Elson, and Sara Gurevich in NYC. Carly Marie Sargent-Knudson began her dance training in Boulder, Colorado with the City of Boulder’s Expressions Dance Company where she went on to become a co-director of the youth company for six years. Additionally, she taught and choreographed for various studios across Colorado and continues training in NYC. Carly Marie earned her MPA in Non-Profit Management & Policy Analysis from NYU’s Wagner Graduate School of Public Service. Since then she has worked with nationally known advocacy organizations focusing on strategic growth and increasing organizational capacity. She currently serves on the Board of Directors for The Schiff Dance Collective, a contemporary dance company in Boulder, Colorado with a commitment to inspire and enlighten the public through the beauty of dance. 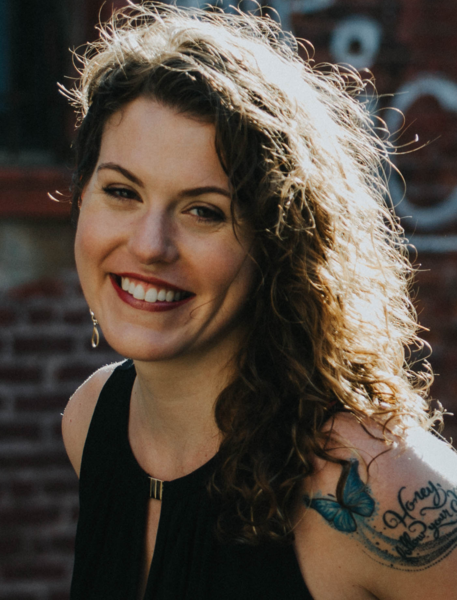 Carly Marie is currently acting as Development Coordinator for The Dancer-Citizen Live: Moving the Map, a curated dance performance exploring how artists manifest dancer-citizenship in collaboration with The Dancer-Citizen online journal publication. Jane Alexandre is an independent scholar/artist who has been working in the New York dance world for more than 30 years as a performer, writer, teacher, choreographer, director, producer and administrator. She is the Artistic Director of Evolve Dance Inc.; is the author of Dance Leadership: Theory into Practice (2017); is a founding editor at The Dancer-Citizen; and has been involved in creating numerous dance projects both international (Ghana, Vietnam, Indonesia, Peru) and local (most recently the Y Dance Academy, 2013-15). She holds a BSc from Queen’s University (Canada), an MA from Antioch University (US), an MS from Pace University (US), and a PhD from Antioch University (US). NYC based dancer and choreographer, Dylan Baker can be seen tapping toes with David Parker and The Bang Group, jumping across the stage with Matthew Westerby Company, and in live works and films by Boink Dance and Film. When he’s not in rehearsal or on stage Mr. Baker can be found teaching a wide range of classes including tap and modern dance to art and science after school classes and workshops. 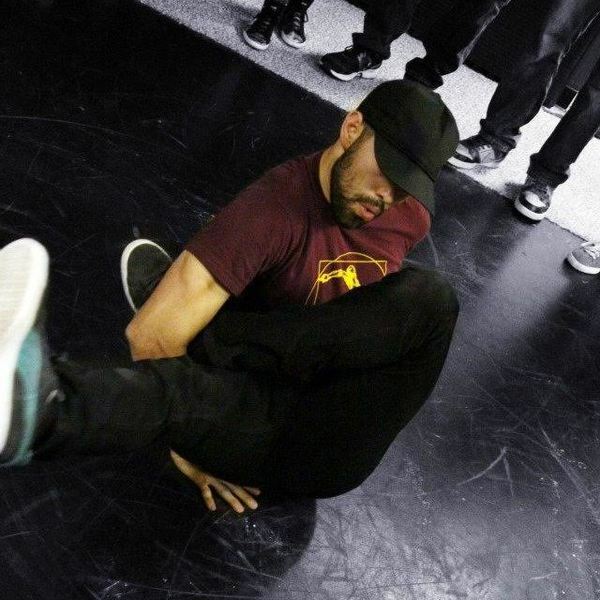 He currently teaches as part of The School at Peridance in NYC and Steffi Nossen School of Dance in White Plains, NY. He is excited to come and dance with everyone at Rivertown Dance Academy. 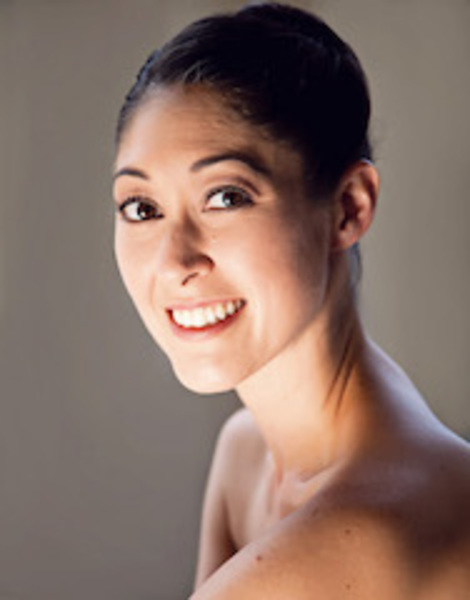 Rebecca Hite Teicheira received her MFA in dance choreography/performance from Smith College, and her BA in dance from Connecticut College. She has interned with BoSoma Dance of Boston, MA and Parsons Dance of New York City, and was fortunate enough to spend five months in Sydney, Australia, studying Graham technique and dance composition. 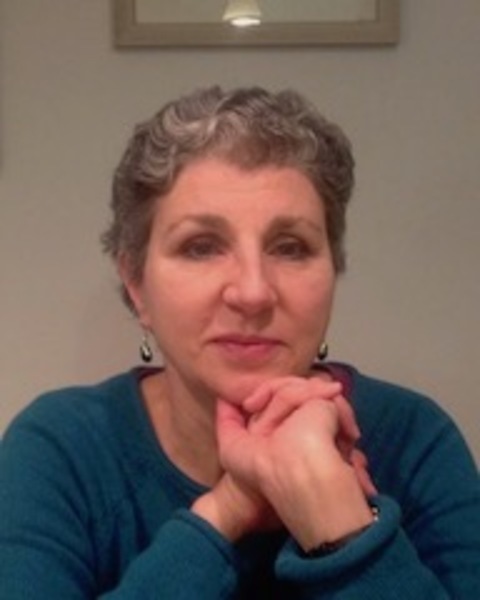 Rebecca has performed works by renowned artists such as David Dorfman, Lisa Race, Heidi Henderson, Adele Myers, Nicholas Leichter, Jeremy Nelson, Wally Cardona, and Monica Bill Barnes. She has taught at Smith College, Amherst College, the American College Dance Festival’s New England Region, Middle School 217 in Briarwood, Queens, and at multiple New York-based dance studios and senior centers. Rebecca has performed with The Feath3r Theory under the artistic direction of Raja Kelly, Naomi Goldberg Haas/Dances for a Variable Population, MachineH Dance, and is co-creator and co-artistic director of Reject Dance Theatre. 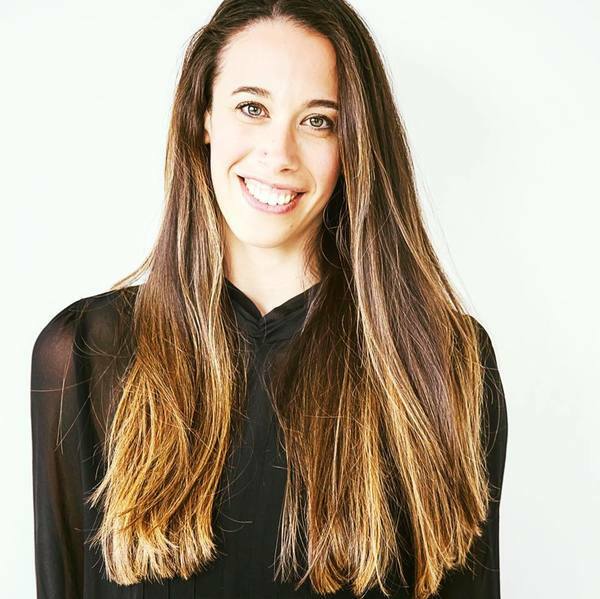 She obtained her Pilates Mat certification through Equinox Fitness and is currently working towards her Pilates Equipment certification from Gramercy Pilates NYC. Rebecca's work has been presented at Triskelion Arts in Brooklyn, NY, Built on Stilts Festival in Martha’s Vineyard, MA, MixMatch Dance Festival in Los Angeles, California, Trinity Repertory Theater in Providence, RI, the Astoria Dance Festival in Astoria, NY, The Manhattan Movement and Arts Center, plus many more. 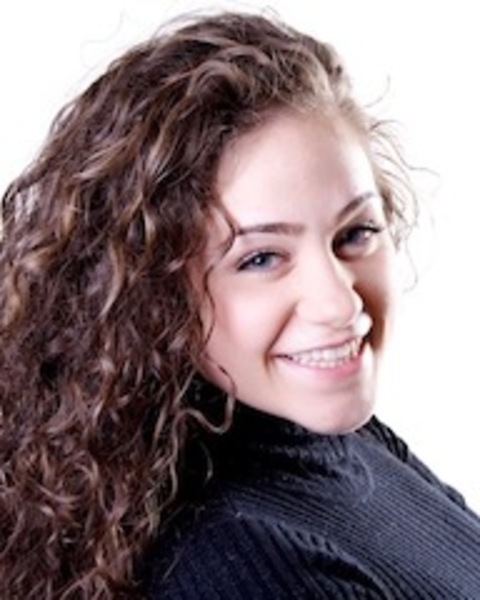 Kristin Licata holds a BFA in dance from the Fordham/Ailey program. After graduation she worked with Dayton Contemporary Dance Company II, Felice Lesser Dance Theatre, Regina Nejman and Company, Vabang! and Vox Lumiere. Kristin is a freelancer dancer in New York City working with Ariel Rivka Dance, Covenant Ballet Theatre of Brooklyn, Matthew Westerby Company, Tamara Saari Dance, Valerie Green/Dance Entropy, and Yuka Kawazu/Danse En L’air. 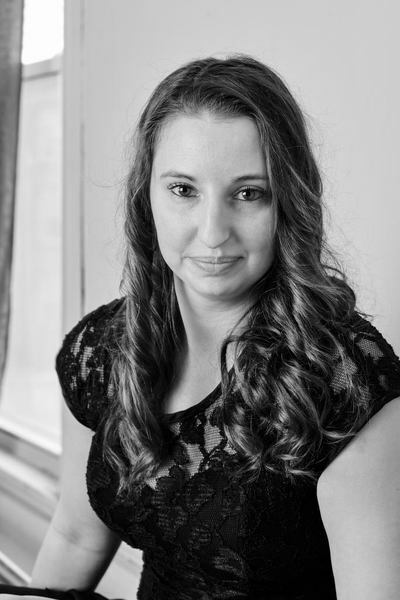 Kristin is also a dance teacher on faculty at Covenant Ballet Theatre of Brooklyn and is the advisor to CBTB's Junior Company, and Fancy Feet Dance Studios in the Bronx. She also teaches residencies at Edward R. Murrow high school and St. Edmund's Prep in Brooklyn. Alex Martin graduated from Wayne State University with a B.F.A. in Dance. Her college and performing career credits include works by Melissa Allen, Twyla Tharp, Ben Munisteri, John Zullo, Julie Johnson, Nicholas Leichter, Max Pollack, Jason Samuels-Smith, Derrick Grant, Lynn Schwab and Michelle Dorrance. Her work, “Area of Stability”, was featured at the ACDFA East Central Gala in 2009 and received the Copperfoot Choreography Award. In addition to actively pursuing her career as a professional dancer, she teaches and choreographs throughout the NYC metropolitan area. Coel is an Urban Dance Performance Artist and lighting designer from Arizona where he received his B.F.A. in Dance at Arizona State University. He began his training early on in breaking and since then has studied a variety of forms including postmodern dance, contact improvisation, house, and locking. 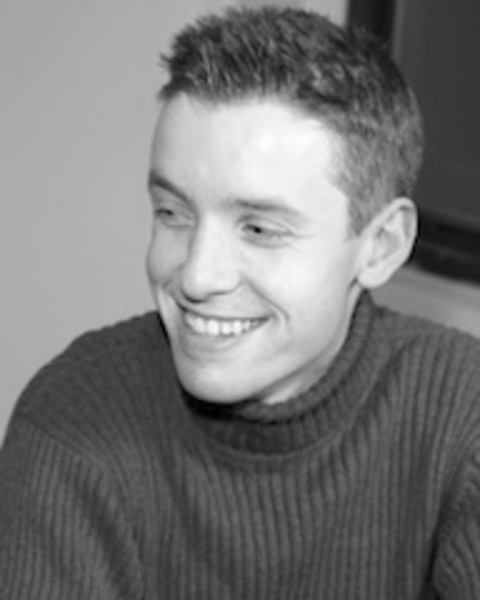 Since graduating he's had the privilege of working with a variety of groups and institutions around the country as a teacher, choreographer, performer and lighting designer. Currently, Coel is based in New York exploring his urban dance practice, pedagogy, lighting design, and a variety of performance based work. Ms. Wendler was born in Honolulu Hawaii. Therese received her ballet training from Nina Marlow in Phoenix, AZ. The Joffrey Ballet Program brought her to New York City. Since then she has worked with Ballet Metropolitan of Caracas in Venezuela, Ballet International, Ballet Concierto of Puerto Rico, Ballet Jorgen Canada in Toronto, Thomas/Ortiz in NYC and as Principal with Connecticut Ballet. She has been intensely coached by Elena Kunikova, Diana Cartier, and Irina Koplakova. She is a Principal dancer with Dances Patrelle, Covenant Ballet Theater of Brooklyn and Rebecca Kelly Ballet in NYC. This fall she will be dancing the role of Lady MacDuff in Francis Patrelle’s production of MacBeth. Therese taught this summer in the Character and International Dance program with the Joffrey Ballet School. She is currently on staff at Alvin Ailey Dance Theater in the Ballet Junior Division Department and is the Department Chair of Ballet at the Rivertown Dance Academy in Tarrytown, NY.